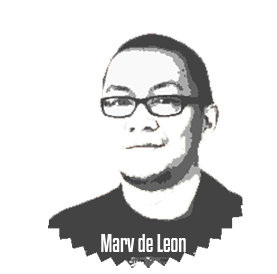 Hello, I am Marv de Leon and welcome to Freelance Blend. I wear many hats. I am a solopreneur, graphic designer, web designer, author, columnist, business coach, motivational speaker, and podcaster. In short, I am a Freelancer. But I haven’t been doing this for a long time. In fact, like many of you, I have been a corporate slave, a desk jockey, a rat racer or whatever you want to call it — for 18 years. Imagine that. Until, at age 40, I took a courageous leap and resigned from my high-paying, top-position job in sales for a multinational company. What made me take that leap, you might ask? It took a decade of preparation, tremendous planning and a positive mindset. I had a Plan B. And part of that plan was to have multiple sources of income from: brick-and-mortar and online businesses, rental property income and, last but not the least, freelancing. In 2013, while I was still employed, I read the book “The 4 Hour Work Week” by Tim Ferriss (you can check out my favorite resources here) and got introduced to the world of freelancing. I was fascinated by the vision of living and working on my own terms. So, I searched online for support groups or networking events for freelancers so I can make friends with them, learn from them and ask them my most pressing questions. However, my search was all in vain :(. And that question led to the birth of Freelance Blend. Our goal is to grow a thriving community of freelancers in the Philippines — a tribe which can freely share its knowledge, expertise, and experiences in a thoughtful, respectful and positive kind of way. Social – get instant updates in Facebook, Twitter and Instagram. Newsletter – subscribe to have our blog and podcast articles delivered to your email inbox. We promise to provide you with extremely valuable content and resources so that, just like me, you can take the next step towards creating your own freedom business. 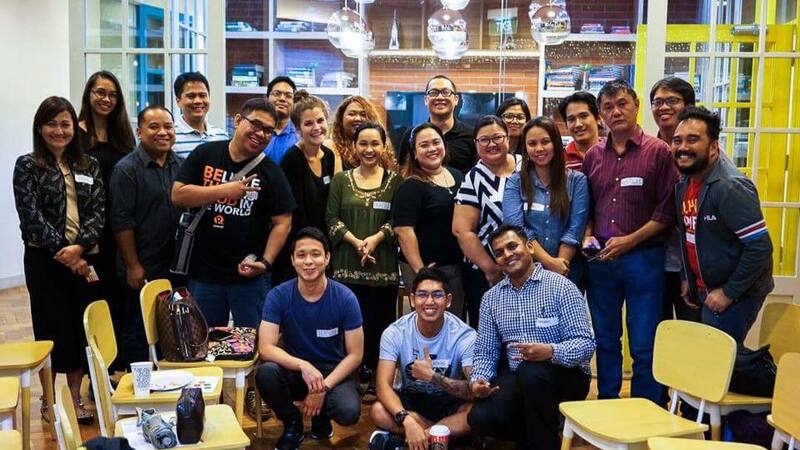 Freelance Blend is a community that champions the Filipino freelancer. Our vision, however, is also simple but very bold. 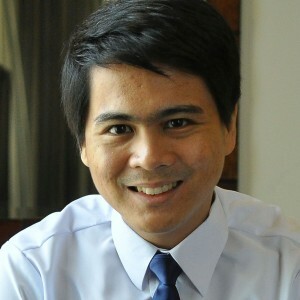 Freelance Blend’s vision is to eliminate unemployment in the Philippines through freelancing. That is not only my vision but my dream for our beloved country, the Philippines. But I cannot do it alone. That’s another reason why I built this community and by joining our community, you help eliminate unemployment and eventually…eradicate poverty. If you share our vision, you are more than welcome to join our tribe (join our mailing list here). 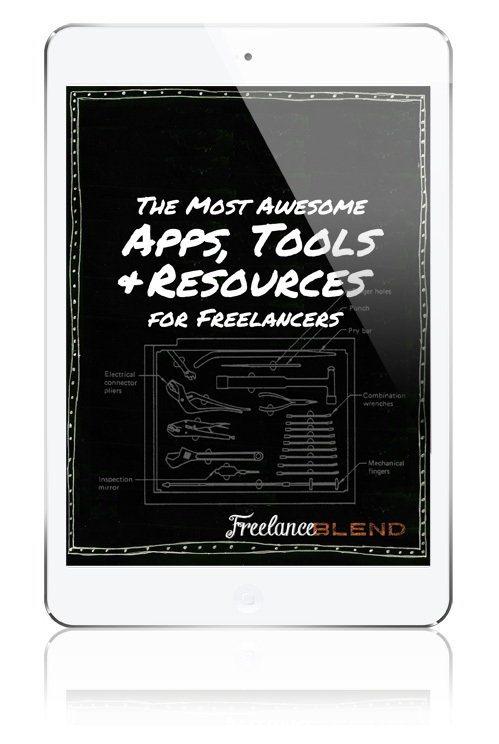 How can Freelance Blend help you? Like me before, are you still stuck in a cubicle prison and yearning for your freedom? Are you a fresh graduate looking for ways to earn some dough while searching for a job? Or did you just get retrenched and looking for ways to pay the bills? Through experiential learning via our workshops, events, webinars and coaching. Get free advice and inspiration from yours truly, Marv de Leon, and other freelance experts and online influencers through our podcast, newsletter and blog articles. Become part of our community of like-minded freelancers and change-makers through our Meetup group and Facebook page. If you want to get in touch with us, please contact us here. 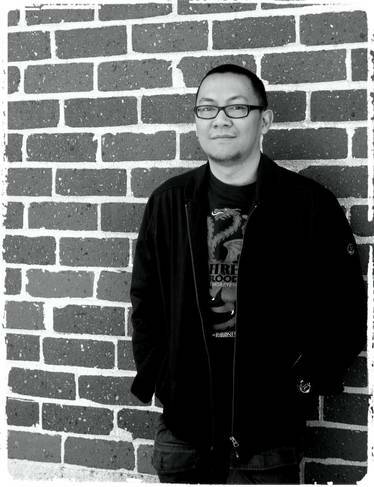 ** To learn more about Marv de Leon, please visit his site at www.marvdeleon.com. Christopher Jan Benitez is a professional freelance writer who provides small businesses and startups with actionable content that engages their target audience and increase conversion. You can learn more about Chris through his blog, christopherjanb.com, and follow him on Twitter for tips about freelance writing and content marketing the right way. Do you want to contribute to the Freelance Blend blog? Then, please send us a message here via our contact page and provide us a link to your sample original article. We will review and get back to you the soonest. Thanks.